When Gerald “Jerry” Polis ’62 attended the College of Charleston, it was significantly smaller, with only a couple hundred students. He was one of only about a dozen students majoring in history, which made it a very intimate, but also very conspicuous experience. His presence – or absence – was not hard to miss. And one of his professors, Elmer Puryear, was determined that he not miss class. Puryear served during World War II, as did Polis’s father. Now, Polis, who served during the Vietnam conflict, is honoring the service of all veterans, including the two men who helped shape his life, by creating the Gerald D. Polis Family Endowed Veterans Scholarship, the College’s first endowed scholarship dedicated to veterans. Polis knows what it means to have a college scholarship. He attributes part of his success as the first in his family to attend and complete college to being a four-year recipient of the College’s S.S. Solomons Scholarship. The scholarship allowed him to take full advantage of all the College had to offer. He played basketball, joined the Pi Delta Kappa fraternity and served as president of his senior class. He wants veterans to have that same opportunity. Thanks to Puryear and other professors, Polis went to law school fully prepared. In fact, he found the College to be far more challenging and demanding than law school. With pop tests that constituted a third of one’s final grade, students had to be prepared. But it was really his professors’ Socratic method of teaching that gave him a leg up for law school. 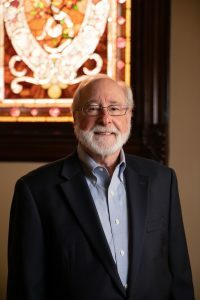 Polis attended the University of South Carolina School of Law and graduated in 1965, at the height of the Vietnam war. He received his draft notice and served four years as a judge advocate. His service included a year on Bien Hoa Air Base, Vietnam, for which he received a Bronze Star Medal. When Polis returned to the U.S., he was admitted to the State Bar of California and enjoyed a successful legal career, first as a prosecutor and then as a criminal defense attorney. As a civilian, he never forgot his fellow veterans. He volunteers with and contributes to a number of veteran organizations. Now, he is giving military veterans at the College an even bigger chance for success. 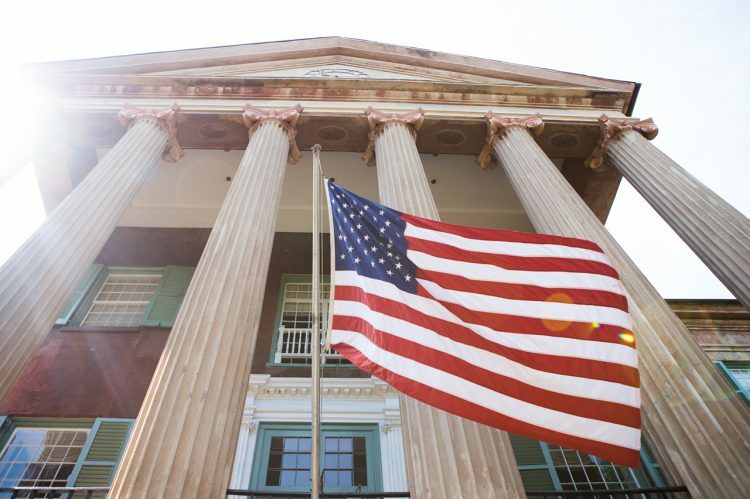 Currently, the College has 230 students who are military veterans and the university is working to attract even more. To help student veterans transition from their military service to school, there is now an English 101 course that focuses on veterans so that they can learn how to shift from technical writing to academic writing.